2017 is fast approaching, and the most popular questions we get this time of year are centered around the latest design trends, especially for kitchens and bathrooms. If I had to put one word on the coming trends, it would be BOLD. From bolder colors to bolder textures and materials, 2017 is going to be a fun year for dreaming big. I'm excited about these up-and-coming changes that we can make to your home. While Sherwin Williams maintains a conservative trend in home color choices, resulting in their choice of Poised Taupe for color of the year, others disagree. 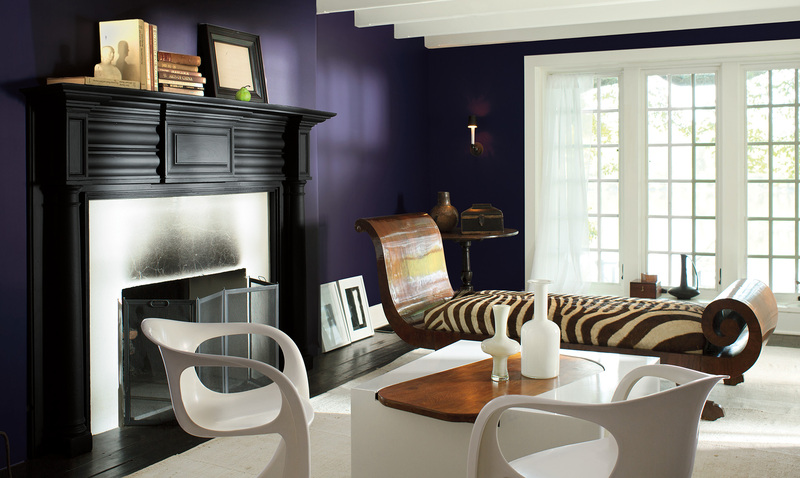 I love the bolder, deeper Benjamin Moore's Color of the Year, Shadow 2117-30, and I believe it's more likely that vibrant colors will take center stage. People want their homes to be all about leisure and having a good time. From the colorful paint on the walls to a brand-new home theater system, homeowners are demanding a comfortable space. Sustainable choices will also continue to become more popular in 2017. From recycled materials to garden rooftops, homeowners are seeking ways to create sustainable homes. One of my favorite ways to achieve more sustainability while also creating beauty is by maximizing natural light, with expansive windows, skylights, and Solatube. Don't be afraid to dream big when it comes to the materials you use for any room, from counters to walls to floors. I love combining materials, such as stone and wood, especially in the bathroom, to reinforce an organic feel while adding a unique touch. 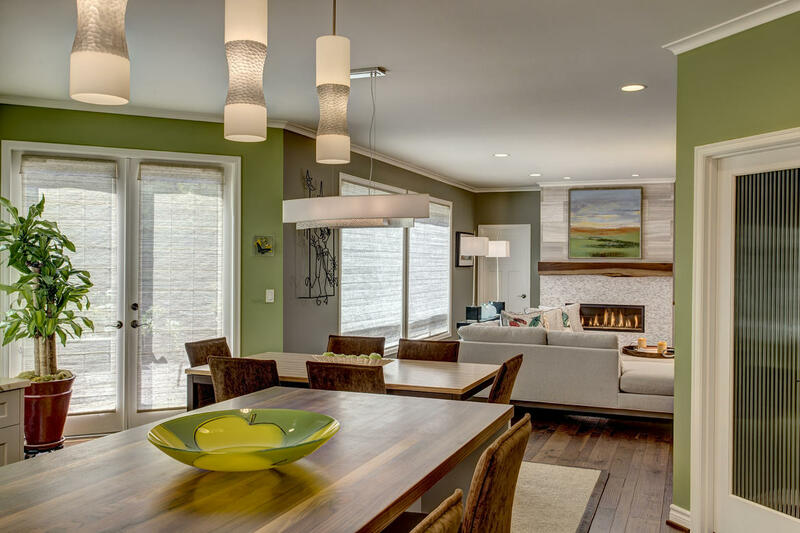 This blend of different natural elements and materials allow homeowners to be creative like never before, as no two things in nature are alike. A growing trend of using wood paneling will make its way to the kitchen as well, flowing with hidden appliances and tuxedo cabinets that melt together. The kitchen is and always will be a major player in any home renovation, especially for homeowners who've owned their homes for 10-20 years. This coming year we are embracing the seamless kitchen. Stainless steel is out, and appliances with complimentary finishes are in. 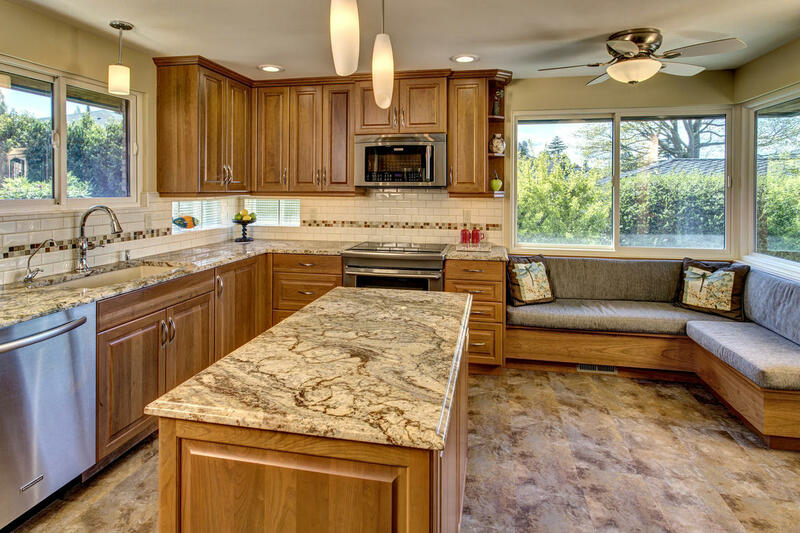 Continuity is what homeowners are hoping to get out of their homes, and the kitchen, which has moved beyond plain functionality and into a more welcoming space, often becomes the central hub of a family's life. As 2016 ends, there is a clear shift to bolder designs for the coming year. 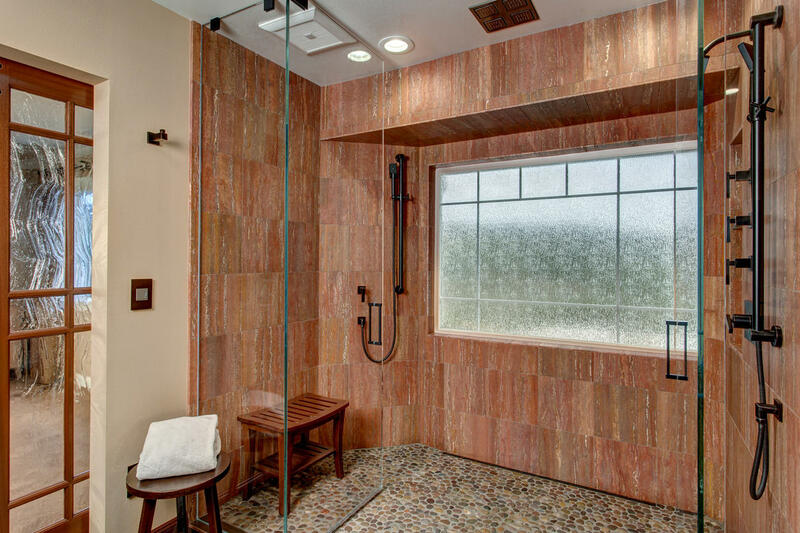 These are the freshest ideas to try in your home, and there are million ways to customize these trends to meet your needs. Let us know how we can help you dream big and make your New Year's home resolutions come true. Learn more about our process for helping you complete your project. Contact us. We'd like to hear what you're thinking. 2017 is fast approaching, and the most popular questions we get this time of year are centered around the latest design trends, especially for kitchens and bathrooms. If I had to put one word on the coming trends, it would be BOLD. From bolder colors to bolder textures and materials, 2017 is going to be a fun year for dreaming big. I™m excited about these up-and-coming changes that we can make to your home.